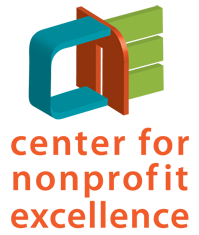 This webinar is part of a course offered by the Nonprofit Quarterly. Visit their website for full details and to register. 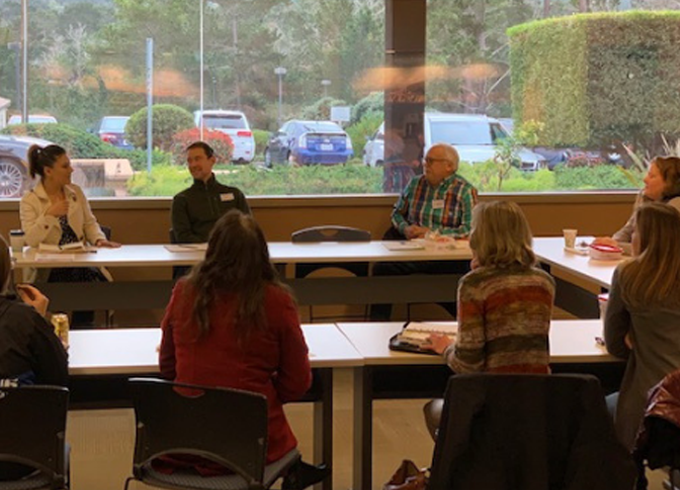 Guest Faculty, Kate Barr of Propel Nonprofits, guides participants through the realities of starting and maintaining a fee-for service business line(s) in a nonprofit organization. She emphasizes the need to be market-aware while also centering the primacy of advancing the organization’s mission.